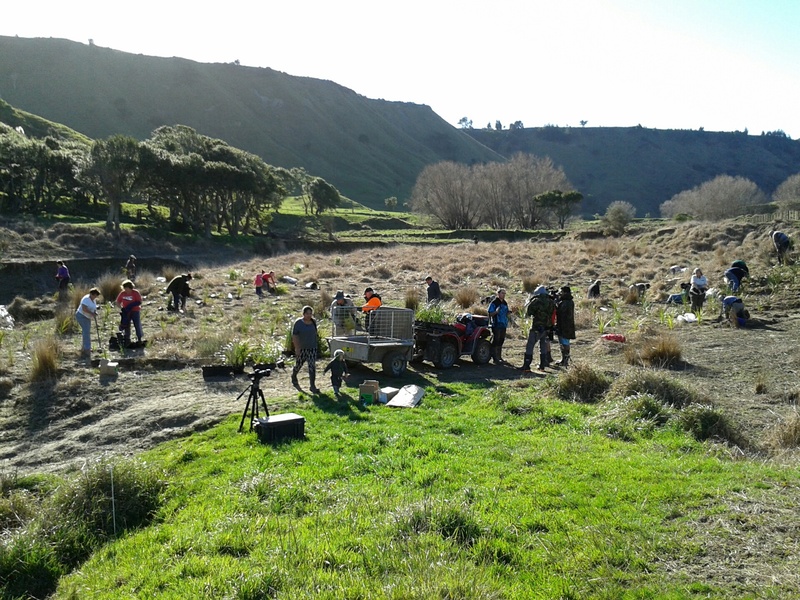 ← Whangawehi Catchment group first AGM – 2nd of August 2014. Several volunteers gathered all week at Pat and Sue’s to prepare our next community planting day planned for Sunday the 20th of July. The group has planted so far 8000 native trees but a lot more need to be planted. If you want to make a difference come and join us for a fun day out. For more info visit our Community planting days tab.